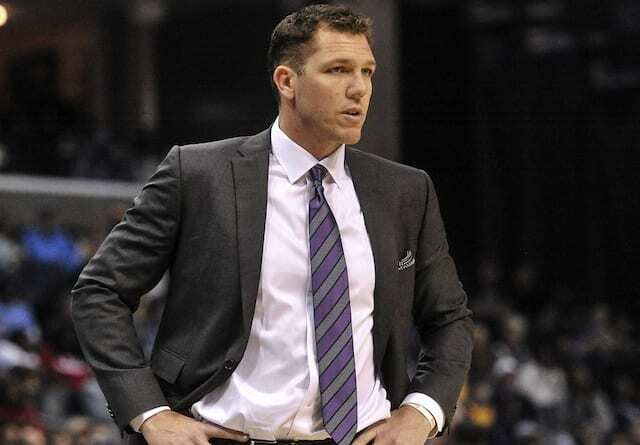 To begin the 2018-19 NBA season, Los Angeles Lakers head coach Luke Walton started Rajon Rondo over Lonzo Ball at point guard. They were one of the position battles to determine the four starters around LeBron James. However, when Rondo was suspended three games for his altercation with Chris Paul, it created an opportunity for Ball to regain his starting job. 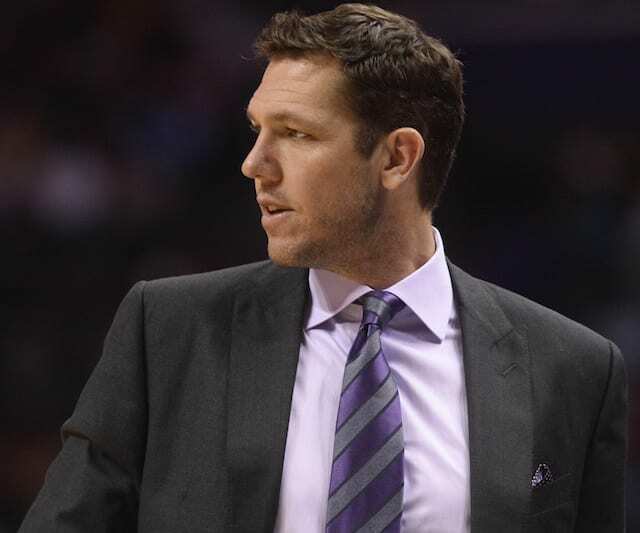 After averaging 11.8 points, 5.8 rebounds, and 5.0 assists through five games, Walton rewarded Ball by keeping him in the starting lineup against the San Antonio Spurs in Rondo’s first game back. Walton was coy, once again, about confirming his starters. 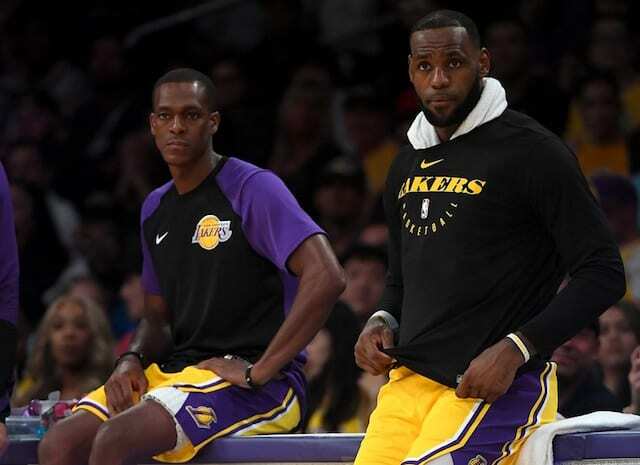 He did talk about Lonzo and Hart playing well together, and how he’s been wanting to “split Rondo and LeBron to have that veteran leadership on the court (more often)”. As Ball established chemistry with James and the rest of the starting lineup, it was the right decision by Walton. While the 21-year-old is making progress from offseason knee surgery, he remains the team’s point guard of the future. 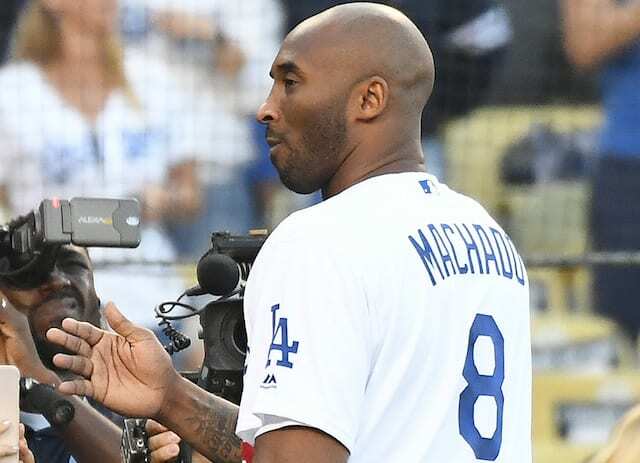 At this stage of Rondo’s career, he has embraced a mentorship role. Although Rondo is still capable of playing major minutes if Ball gets in foul trouble or misses games, there are benefits to splitting his minutes with James considering how young the rest of the team is.